The 2016 Ram 1500 from El Paso, TX remains a standout contender in a field full of strong competitors. It maintains its top ranking in the full-size pickup truck segment with a masterful blend of lively powertrains, a deluxe cabin, and smooth road manners. Both car experts and consumers laud the model’s highly-capable performance, incredible fuel economy, and large number of exciting features. 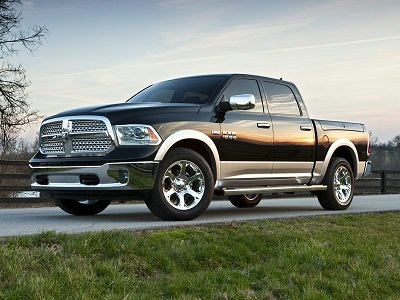 If you’re in the market for a full-sized pickup, you’ll find the 2016 Ram 1500 very hard to beat. The 2016 Ram 1500 from El Paso, TX looks good from all angles starting from its big-rig design down to the stylish design elements. For instance, each trim level receives its own grille design, adding up to seven aesthetic options to suit a range of preferences. Other models have aerodynamically-designed side steps, a rear lip placed on the tailgate, and grille shutters that automatically close when the engine is cool. Posted on March 18, 2016 by CedrickPosted in BusinessTagged 1500, 2016, dealers, paso, ram.